Welcome to the world of Furs by Martin. 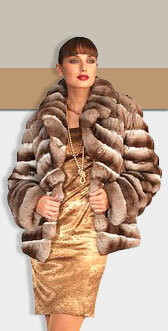 Conveniently located in North Dallas, we provide the most sought after fur fashions, fur care and fur accessories. Discerning clientele the world over choose Furs by Martin for our timeless elegance and superior value.